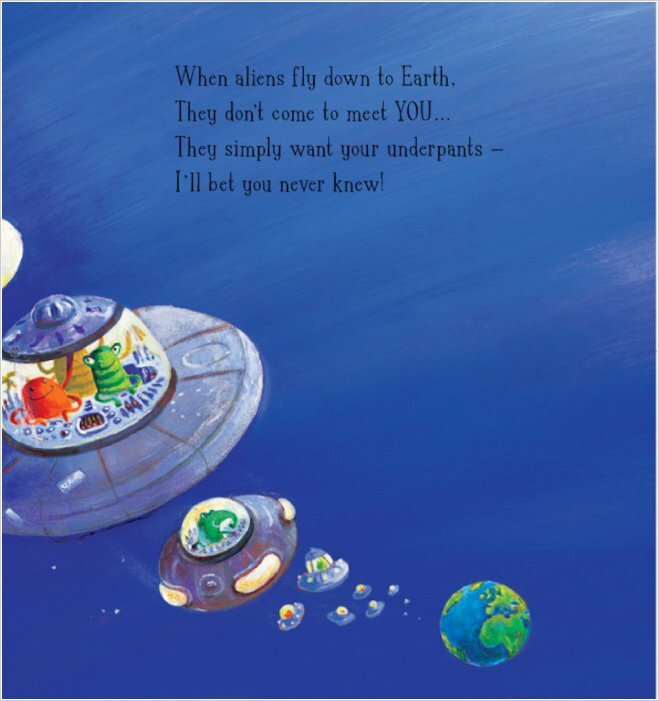 this is about aliens who like to wear different types of pants. read this book to my sister. 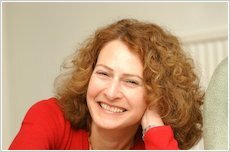 it was funny and she now reads it herself. i read this book to my brothers and we all love it as it is really silly and a bit rude! This is a great book , I loved it. Also it is especially funny. 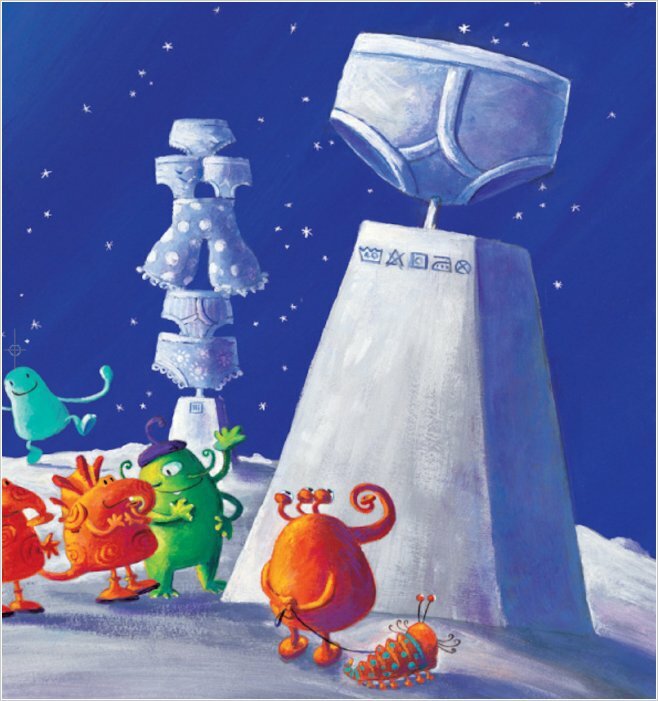 I thought it was quite funny and and also very brilliant, what i like about it is: I liked the bit when santa was about to deliver all the presents and the aliens emptied the bag and then replaced them with pants! My mum bought this for my little brother and asked me to read it to him. Hilarious I absolutley loved it and so did he. Makes you think whether there are actually aliens lerking around anywhere. 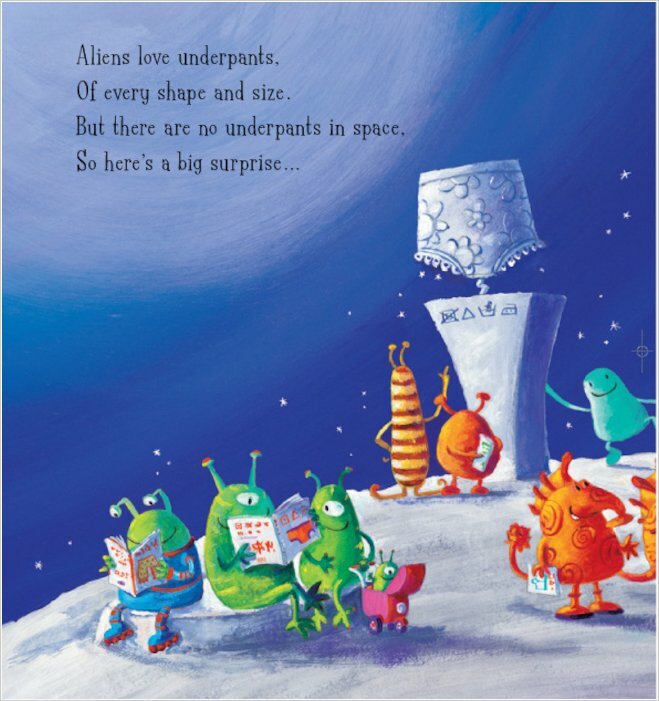 I love aliens love unerpants because it is very funny .When I read it I be happy.It is about when aliens go to earth and steel pants then thay where them all other the place. 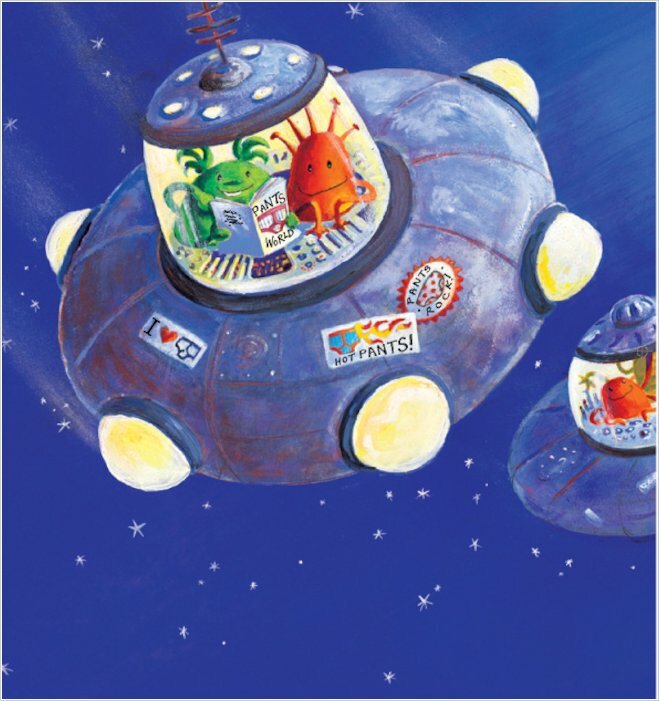 This is a very funny book and i highly recomend it for young children. This book always makes us chuckle. My son also took it to school for the teacher to read and the class thought it was very funny. 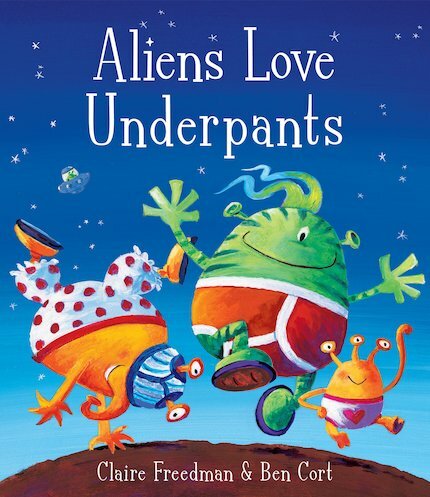 i got this book for my son for his 3rd birthday after he read and loved dinosaurs love underpants. he loved this book and i have to read it to him now everynight before he will go to sleep. reccomended. This book is just not for me. This is a hilarious book it had me in stitches.My teacher read it to my class about 2 months ago.Definately five stars right from the front cover! It was very very funny. this book is very funny the title is even very funny!! !